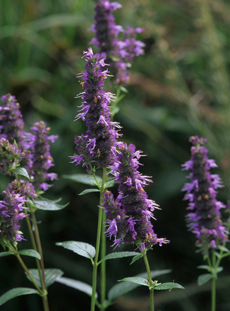 A perennial that thrives in sandy loamy soils. 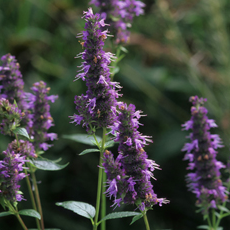 Native, straight-species hyssop with purple flowers. 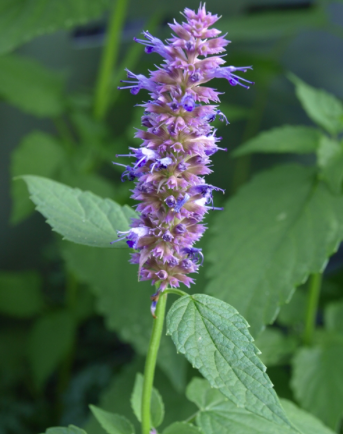 It is a beneficial plant to pollinators and is also used for its medicinal properties by Native Americans in an infusion of the root as a diuretic.